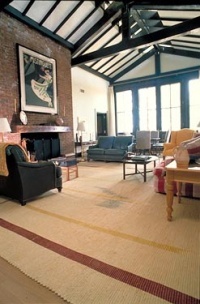 Whitewoven Handweaving Studio was established in 1975 by owner/weaver Sheree White Sorrells. Our products are offered to the retail public through quality establishments nationwide. Please contact the retailer nearest your location.